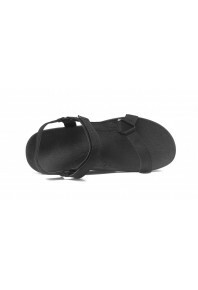 The Archline Orthotic Slippers are the World’s Most Comfortable Slippers. They are Super Lightwei.. 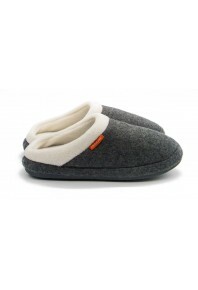 The Archline Orthotic Slippers Plus are the World’s Most Comfortable Slippers. 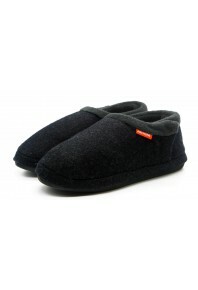 The Plus Slippers .. 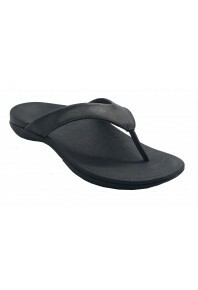 Available in Size Regular 7-11 * Sock composition 40% Cotton / 40% Bamboo / 20% Spandex * Bamboo ..
Our signature Axign Orthotic Flip Flops with special Axign Arch Support Footbed Technology. 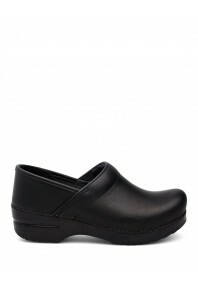 Feat..
Closed neoprene stretch closed style shoe. 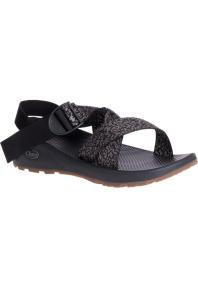 This shoe features our Signature Axign Biomechanical Orth..
Velcro Sports Slide with special Axign Arch Support Footbed Technology. 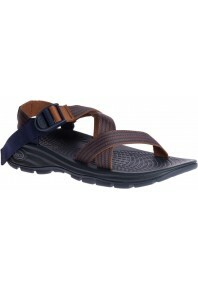 Features EVA heat mouldi..
Viva sandal with special Axign Arch Support Footbed Technology. Features EVA heat moulding arch supp..
* Fun bamboo socks in a box is the perfect gift * Gift box includes Big Anchor, Fishing Lure and Sma..
Fabulous indoor/outdoor slipper, offering a choice of wool or suede upper, and the comfortable wool ..
Chaco for men's products are supportive and durable, promoting healthy alignment and arch support fo.. 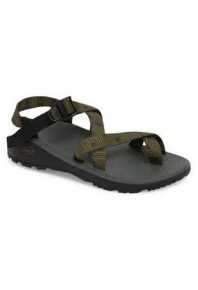 Weight 15.1 oz / 427 g UPPER Polyester jacquard webbing upper wraps around the foot and throu..
Walker is a sturdy, plain-toe Oxford with exceptional support, stability and slip-resistance. 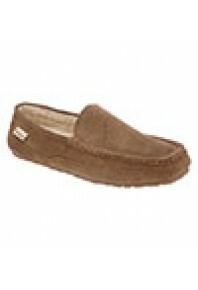 The re..
Wyatt is a casual moc-front Oxford with rich full grain leathers and classic detailing. Comfort feat..